Fashion Herald: Coming to Greeley Square Park: Nuchas! Great news, Midtown foodies: Nuchas, one of the city’s premier street food vendors, is moving into Greeley Square Park. 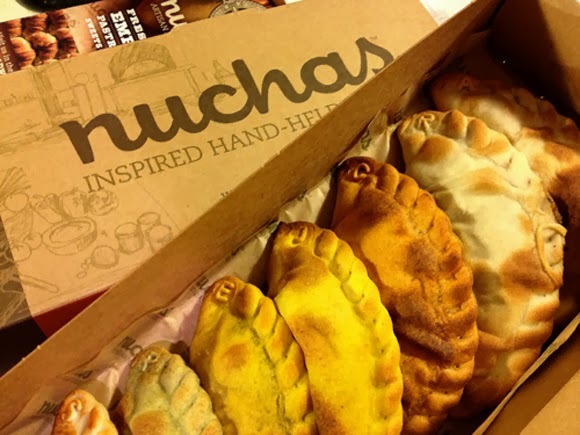 Recently named Rookie of the Year by the Vendy Awards, Nuchas offers a variety of signature empanadas made with the best ingredients. At the Greeley kiosk, in addition to their artisan empanadas and Argentine pastries, Nuchas will carry coffee and espresso from La Colombe and slushes from Kelvin Natural Slush. There will also be new menu items, including more breakfast options, soups, and some special surprises to be announced! When will this culinary delight be opening in Greeley? 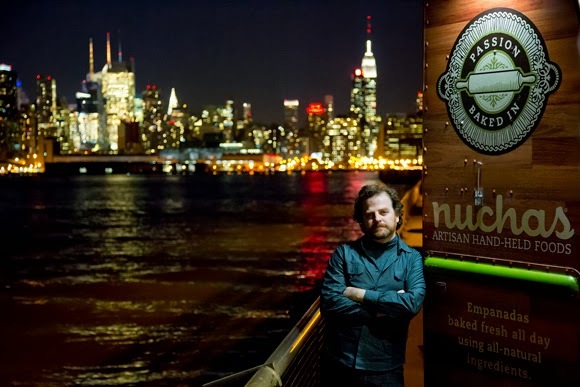 Nuchas is aiming for November 11th, the two-year anniversary of the debut of their original food truck. Yes, this means we can look forward to warm empanadas all winter long. Welcome, Nuchas, to Greeley Square Park!